Autumn in Ohio means it’s time for Octavofest: the month-long celebration of book and paper arts. Octavofest is a massive collaboration among Art Books Cleveland (ABC), Heights Arts, the Cleveland Heights Public Library, the Cleveland Museum of Art, Cleveland State University, the Morgan Art of Papermaking Conservatory and Educational Foundation, and the Cleveland Public Library. Growing tremendously in scope since its inception in 2009, Octavofest and its collage of activities—exhibits, lectures, demonstrations, and workshops at libraries, bookstores, museums, colleges and universities across the region—embodies the mission of ABC, which was founded by Bonné De Blas, Amy Fishbach, and Melissa O’Grady. Their goal was to spread an appreciation of books as art objects across Northeast Ohio. Anchoring the celebration are two focal shows, the Abecedaria exhibit and the Ingalls Library show. Abecedaria actually pre-dates Octavofest and was one of the inspirations for its establishment. 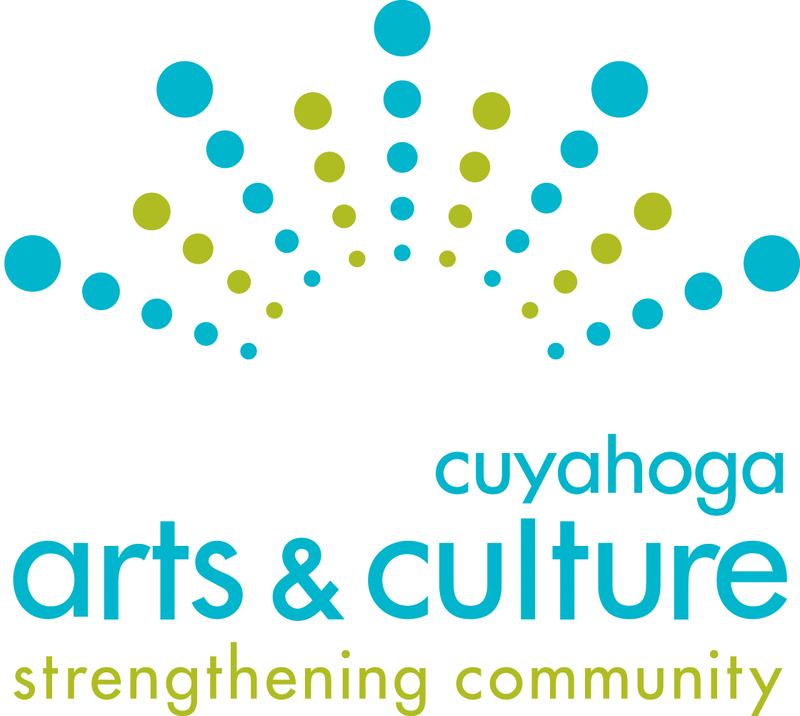 The show had its inaugural year in 2008 as an offshoot of ‘The Joy of Text’ sponsored by Heights Arts and the Cleveland Heights Library. The original show was held in a hallway that is now a lobby for the Dobama Theater, while this year’s show runs through November 14 at Notre Dame College. This year once again, artists and attendees had the chance to experience how new techniques and the ability to draw on an endless array of other art forms can encourages a remarkable array of one-of-a kind works that surprise and inspire.